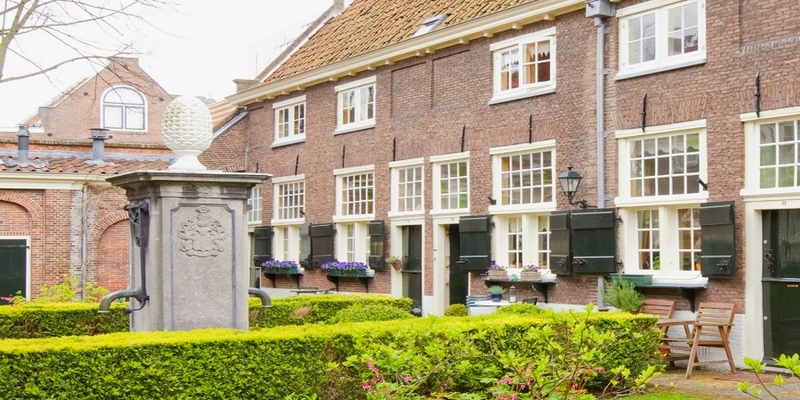 In 1575, Leiden had the distinction of becoming the first city in the northern Netherlands to have a university. Legend has it that the university was a reward for the heroic resistance to the Spanish occupation. 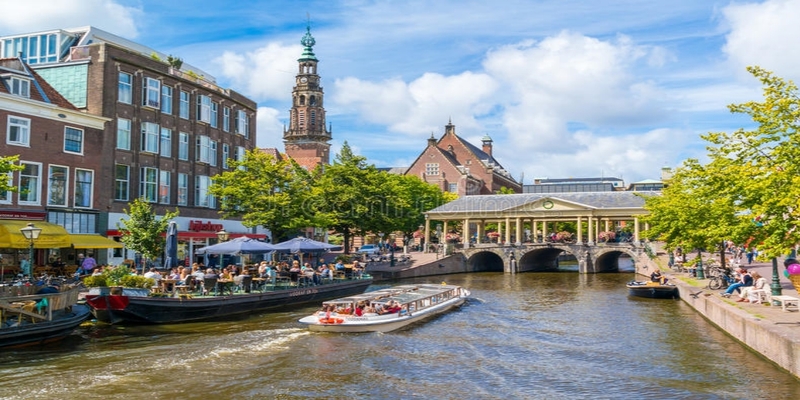 Apart form Amsterdam, the city of Leiden has the largest number of city canals in the Netherlands. The city is also admidst an area of beautiful lakes and pools. On this bridge, as the name says, the wheat was traded for centuries. To keep things dry, a roof was built in 1834, making this bridge not the only but the oldest covered bridge. The Burcht van Leiden is one of the oldest surviving examples of a castle in the Netherlands. 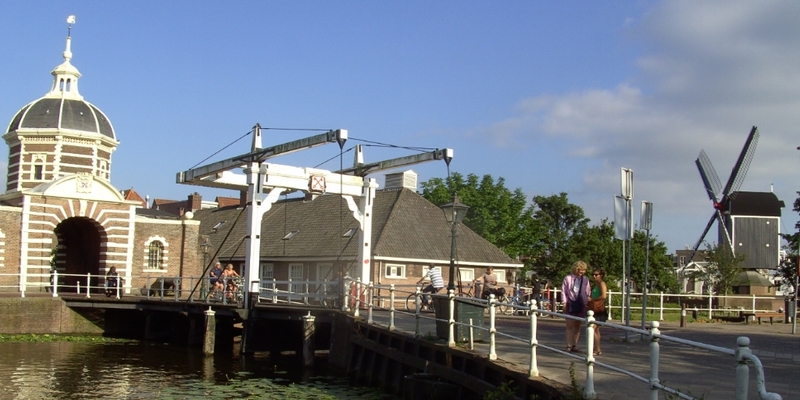 Leiden once had ten city gates, two of which are now left. The other gates were demolished in the 19th century with urban expansions. Spread across the city centre, 35 almshouses are waiting to be discovered, seemingly frozen in time. Enter these almshouses, a collection of small dwellings built around a communal garden, often walled and accessible only by 1 or 2 access ways. Not everyone knows that Rembrandt van Rijn, the world-famous artist from the Dutch Golden Age, was born in Leiden. 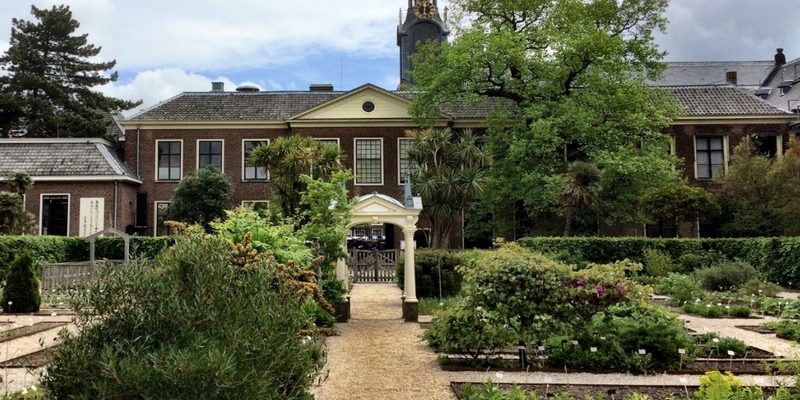 Already at the opening of Museum De Lakenhal in 1874, it was regarded as highly regrettable that not a single painting of Leiden's most famous son was on display. Only in 2012, this was finally redeemed. 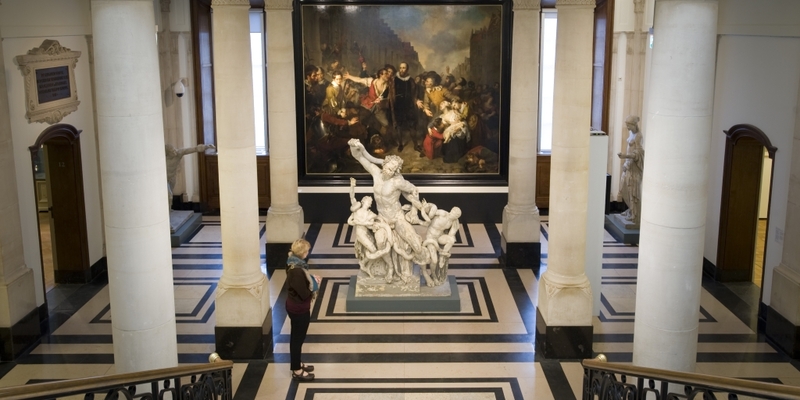 In that year, Museum De Lakenhal succeeded in buying a painting by Rembrandt - and even a painting from the earliest period of his career, when he still lived and worked in Leiden. the seat of the country's government, and home to the Royal Family. 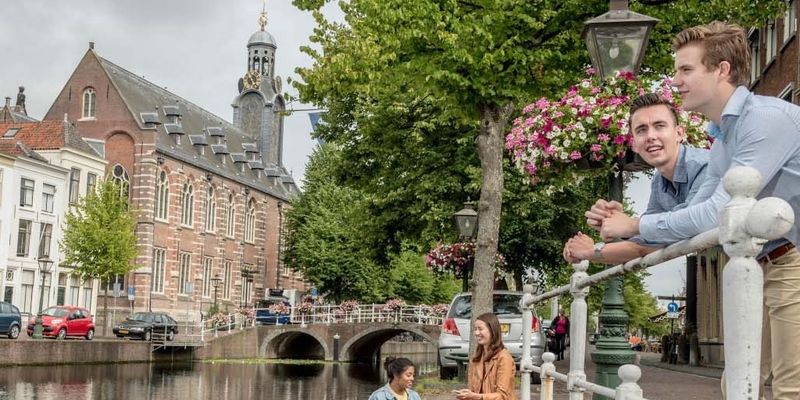 Two of the other main universities in the Low Countries.